 Our Search Engine Optimization is NOT For all lawyers. Our online marketing services are for companies that are up and running already and who want to take their company to a new level of expansion. 2. A steady flow of leads and customers. This means that you’re getting consistent traffic and taking on clients already. You don’t have to be a large booming law firm, but you should be getting along okay. 3. A good reputation. Everything we do together will not only be bringing you more sales and profits, but we’ll be doing it in a way that creates MASSIVE goodwill in your market. It’s important that the people we work with are not offering poor quality service! The form is very simple and will help us get an idea of where you’re at with your company, as well as what exactly you need and want from a company like ours. Please take a minute to fill out the form and we’ll get back to you with our proposal within 24-48 hours! Are you currently doing any other forms of marketing? Please check all that apply.